You were designed by God to invade, occupy, influence, and take over. The DNA of Christ, your apostle and high priest, has predetermined your purpose, assignment and calling. In this series, learn how to hear, believe, act, and speak as a member of the royal priesthood of kings. It’s time to learn how to govern your life with the powerful anointing of the Holy Spirit and God’s design. 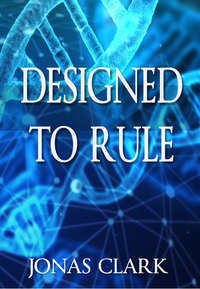 Click the button below to add the Designed To Rule (MP3 Download) to your wish list.